GALICIA TURISMO TURISMO DE GALICIA | Agenda | What to do in Galicia from 8 to 14 October? What to do in Galicia from 8 to 14 October? This week we are still dancing in Lugo and A Coruña. Different musical styles bring us together around three festivals with very different characteristics. Dance, pop and rap music join as the soundtrack for this weekly schedule that runs from 8 to 14 October. Here we go! The thirteenth edition of SanFroidance will also be held in the middle of Festas de San Froilán 2018. 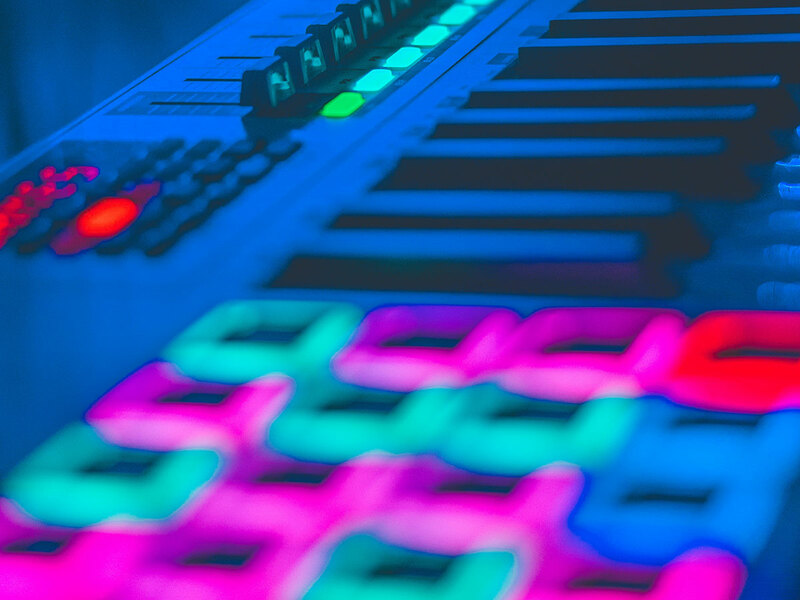 A meeting of electronic music that will keep you dancing until the early hours of the morning. 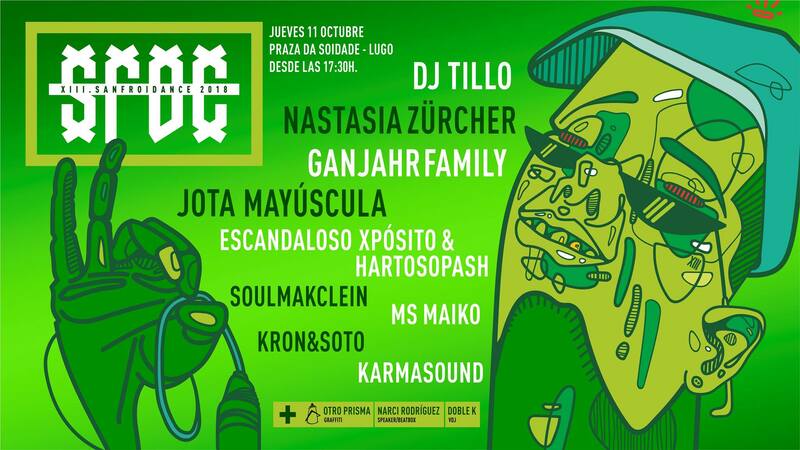 This year the event brings us artists such as Nastasia Zürcher, Soulmakclein, Dj Tillo, Jotamayayúscula, Karmasound, Ms Maiko, Escandaloso Xpósito & Hartosopash, among others. Stay up to date on the organiser’s Facebook page: http://bit.ly/TrasnosoundEvents-SFDC and on the general party programme http://sanfroilan.info/programa/6 You shouldn’t miss it! The Felicia Pop Festival returns to the Limodre sports track in the municipality of Fene in A Coruña. A meeting that has been taking place since 1998 and that makes the whole region dance to the rhythm of Pop. Make the most of it! Entrance is free and fun is assured. And we return to Lugo, in the framework of the Festas de San Froilán, to talk about NovaFest. 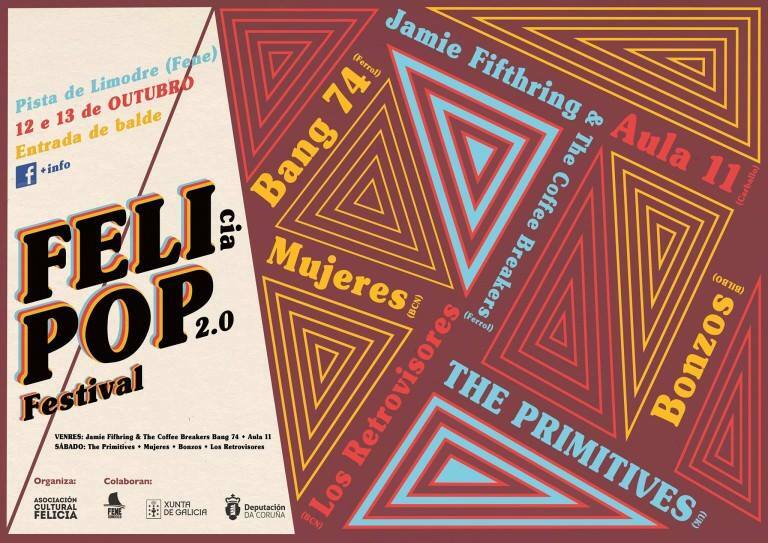 A festival of urban music celebrated in the Pazo de Congresos e Feiras de Lugo. 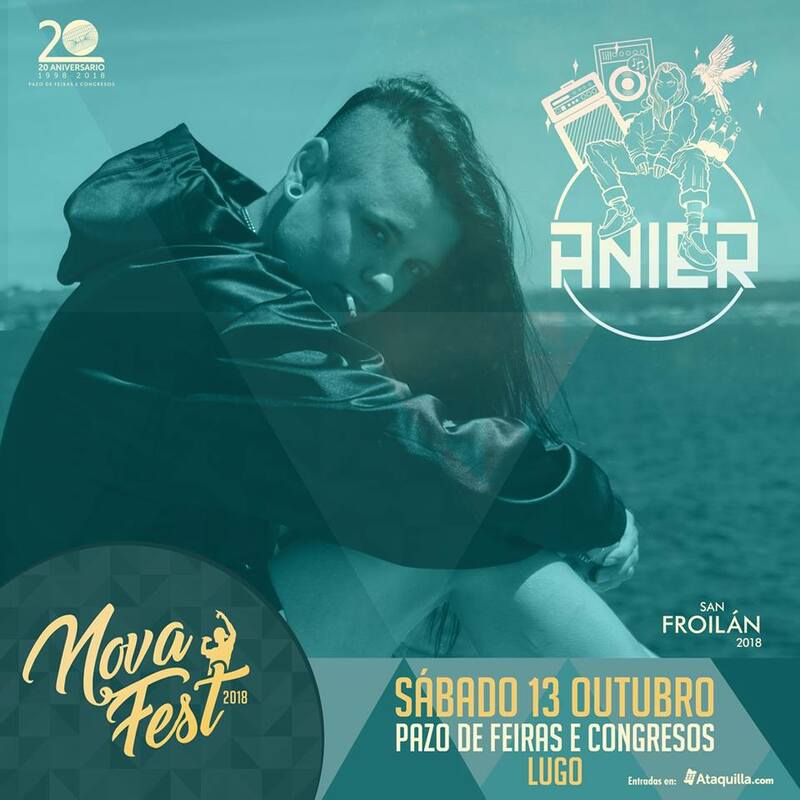 Natos and Waor or the young promise of rap Melina Altés, are some of the artists who will perform in NovaFest to surprise the public with their lyrics. Buy your ticket for October 13 from 19€ at http://bit.ly/TicketsNOVAFEST and don’t miss out on your favourite sessions. This time it’s easy, you don’t even have to pick one. If you are one of those who listen to all kinds of music, this second week of October you can enjoy the best of each festival because there is practically no overlap between them.